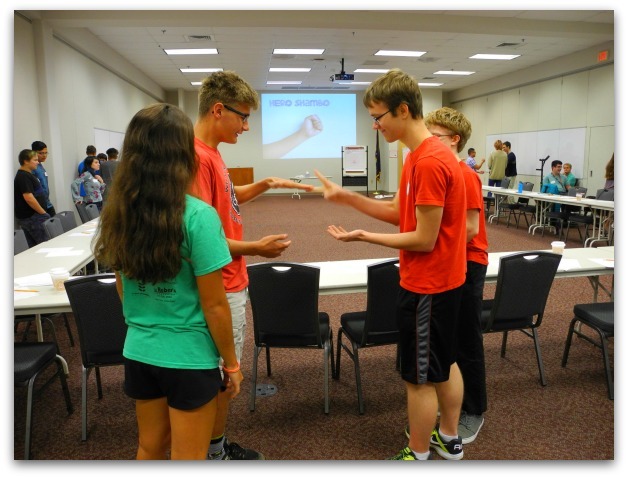 I had an amazing day with a group of teens in Lancaster, Pennsylvania last week. I want to tell you all about it, as well as some takeaways. 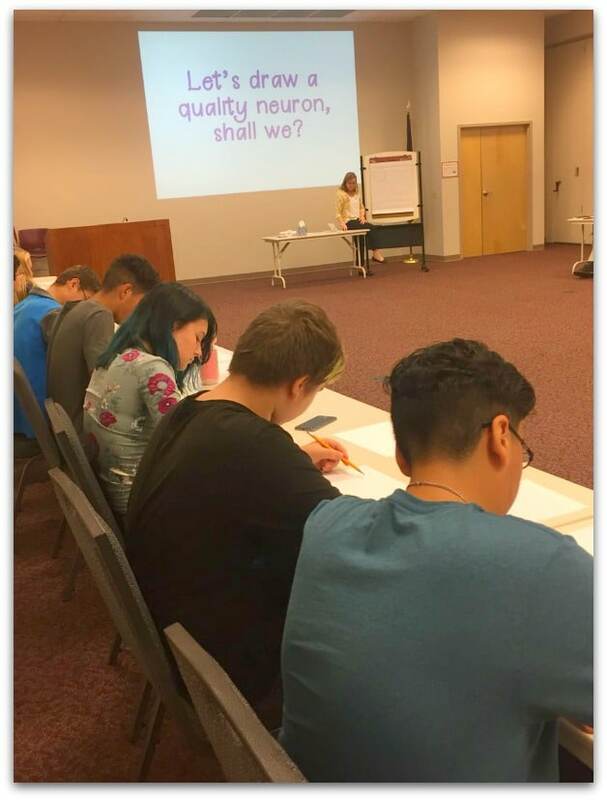 I got to spend the morning sharing ideas about neuroscience and what it means to be gifted. We started with an intro that explained the origins of the idea of IQ and what their own scores meant. Then, I shared my Letters to the Young Gifted keynote with them. It’s my ode to gifted children, and I loved being able to share it with them. After that we explored what it meant to be smart, and we did this in lots of fun ways. We challenged our working memories with a verbal game. We challenged the wiring in our brains with another game. I played along with this one. You can see me in the picture below in the middle with the black pants. 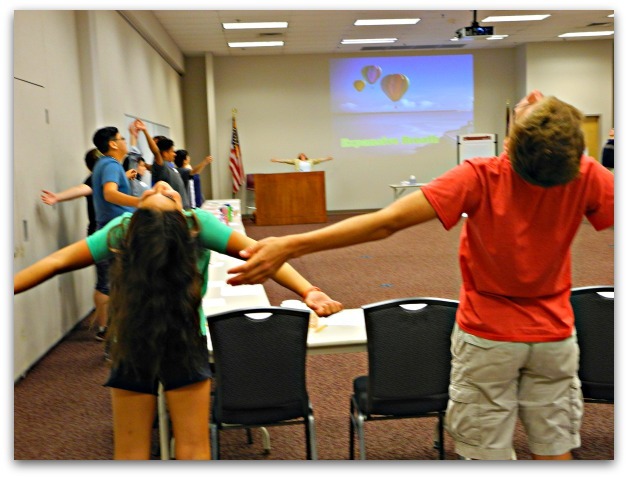 We engaged in mindfulness breathing exercises prepared by my best friend, Patti, a therapist. We also played a (very loud) version of Rock, Paper, Scissors. And they were amazing at it. It was so wonderful. I didn’t want to leave. In fact, I actually ended and then asked permission to go longer. I wanted to bring them all home with me. Gifted kids need to be together. 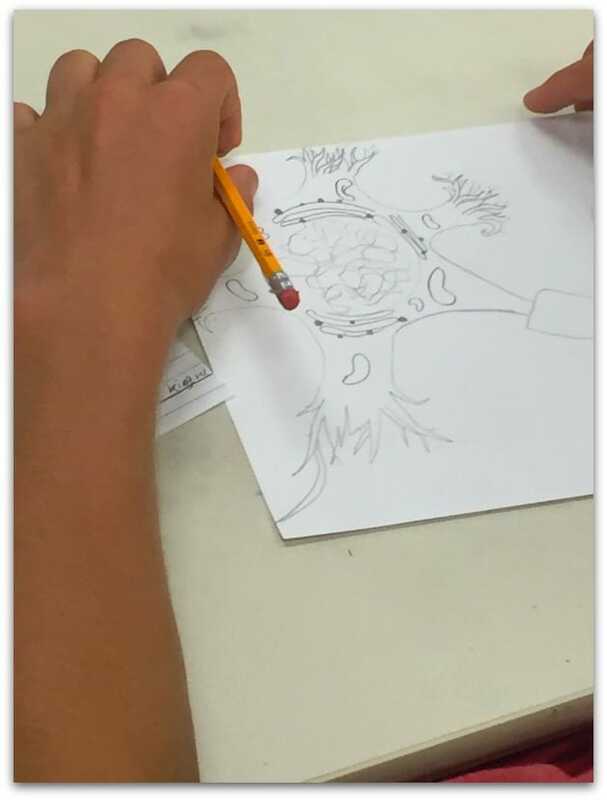 In Pennsylvania, Intermediate Units serve gifted educators and students in regions. Lancaster is home to IU13, and it was IU13 that brought me in to work with the students (I had worked with teachers and spoken with parents the night before). These kids are offered the opportunity to attend seminars regularly, and it’s so wonderful. They need to be in a place where it’s safe to be smart. Anyone who says that if there is an AP or IB program, that’s all that gifted high school students need ignores this core idea. AP and IB are not gifted programs. 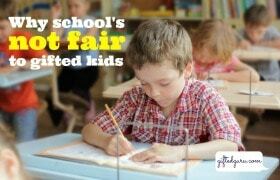 They’re rigorous, yes, but gifted is more than that. There’s a social and emotional component that cannot be ignored except at great cost. Kudos to IU13 for providing this. My Letters to the Young Gifted speech is essentially my attempt to tell my own teenage self what I have learned and wish I knew then. I feel a little vulnerable when I give it because it’s really personal to me. These kids were 100% engaged. They took notes. They gave me the most beautiful eye contact and emotional energy. They want to know themselves. They are open to strategies about how to manage these hot rod brains and the challenges that go with that. This completely contradicts the idea many have that gifted kids are arrogant and uncaring about how they come across. It’s not true. They’re lovely, deeply sensitive individuals navigating a world not really built for them. Gifted youth deserve respectful work. I was with them for three hours with only one ten-minute break. They were completely engaged the entire time. Why? Because these are the same kids who are often accused of being bored and distracted in class. Because the work was respectful. I talked with them as equals. I assumed they could keep up. I used big words and went quickly. I had visuals. I had activities. 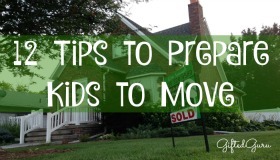 I had opportunities for kids who like to think, like to move, like to draw, and more. It’s too easy to blame the kids for behavior issues when the real, core issue is that the work they’re being asked to do isn’t respectful. By respectful I mean challenging and varied and at a rapid pace. I’m not blaming teachers. I’m saying that we have to own what we have to own. It was a fabulous day because of those fabulous kids. 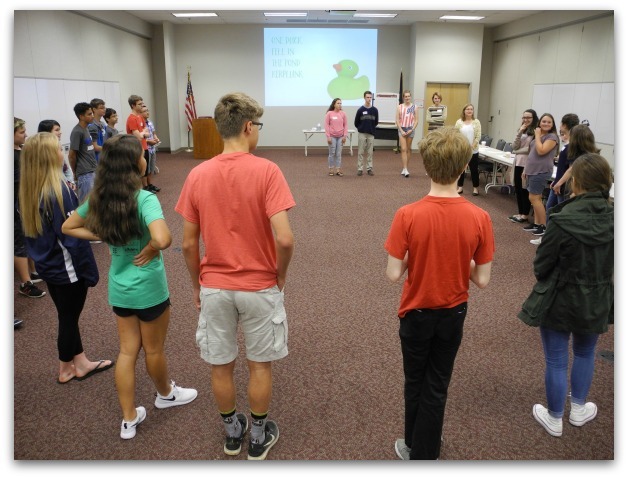 I’m so grateful to IU13 and its wonderful Janice Estabrook who walks the walk of serving gifted youth (and who took these pictures). I’ll be learning more from that day as I continue to reflect (which is exactly what I told these kids to do!). Thanks so much for taking time to reflect upon an exceptional day for our students. Your presentation offered such a unique perspective and they welcomed the expertise offered by a gifted adult who knows how it feels to be a gifted teenager. Your advice was relevant and the scientific information you shared helped them understand their feelings, experiences, capabilities and challenges. One thing I wanted to also add is that the gifted support teachers in the room felt validated for their work and their passion. These teachers do so much to support students academically and socially/emotionally. They were also taking copious notes. Thanks for your comments about IU13. 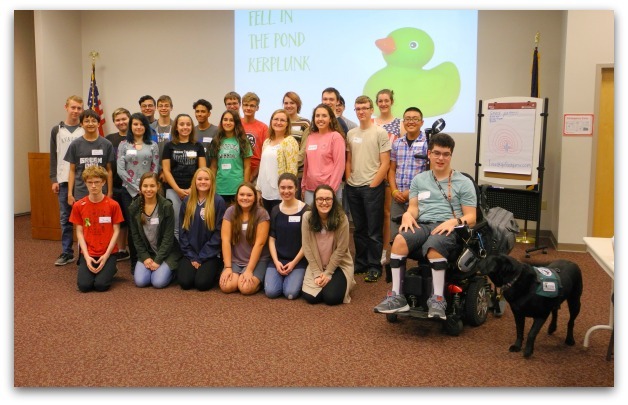 The leadership at the IU has long been committed to offering unique enrichment experiences directly to students from our 22 districts and nonpublic schools. Without that support, these experiences would not exist. 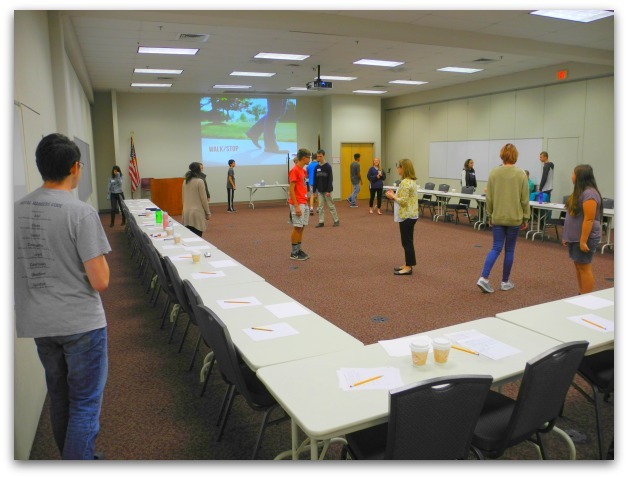 It is my hope that students who attend SEE Seminars from grades 4 – 12 will have lasting memories of challenging, engaging and supportive days of learning–and perhaps some new friends. Come back to PA any time. You always have friends at IU13. Please share! What is the name of the brain game that challenges the gifted wiring? Is there a website you could recommend for similar challenges?